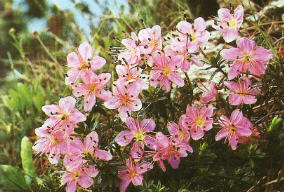 Rhodothamnus, Rchb., in Moessl. Handb. 688 (1827).